There can be many reasons to need dance headshots in NYC. Perhaps you’re auditioning for music videos, feature films, or commercials. Perhaps you're auditioning for theatre, a dance company, or a tour. Perhaps your agent or manager thinks you need new dance headshots for stage, film, or commercial purposes. I could go on and on! Whatever the reason, you’re going to need great headshots. What makes great dance headshots? The first thing is to create a simple head and neck shot. A bit of your shoulders might show, but the focus here is really on your face. We want to keep things very simple for this dance headshot. For women, I highly recommend hiring my hair and makeup artist to make sure that you look like yourself, just elevated slightly for photography. You want to look like yourself! The focus here is really going to be on your eyes, and how they reflect your personality! The second thing is to create full-length action portraits during your dance headshot session. The goal here is to freeze your movement and show off your skills. Some dancers might prefer to show off their extension in an arabesque. Excellent jumpers might like to be photographed mid-leap. Whether you’re looking to show off your line, your strength, or your grace, we will talk together before creating these full-length dance headshots. I want to know where your strengths lie, so that I can tailor portraits specifically to fit those needs. From here we are finally going to take half-body portraits, also called three-quarter images. While these are simple portraits, they can also include a bit of pose or gesture. The goal here is to show off the shape of the body, both still and in motion. This image is an excellent example of a three-quarter dance headshot. It shows off Carleigh’s beautiful face, and gives the viewer a sense of stillness and movement at the same time. It also shows her sense of style, which is an added bonus! Working with Carleigh on her dance headshots was a great pleasure, and I hope to work with her again soon! Should you be interested in dance headshots, please contact the studio. I’d love to hear about your dance headshots needs, and what you’ll be using them for. 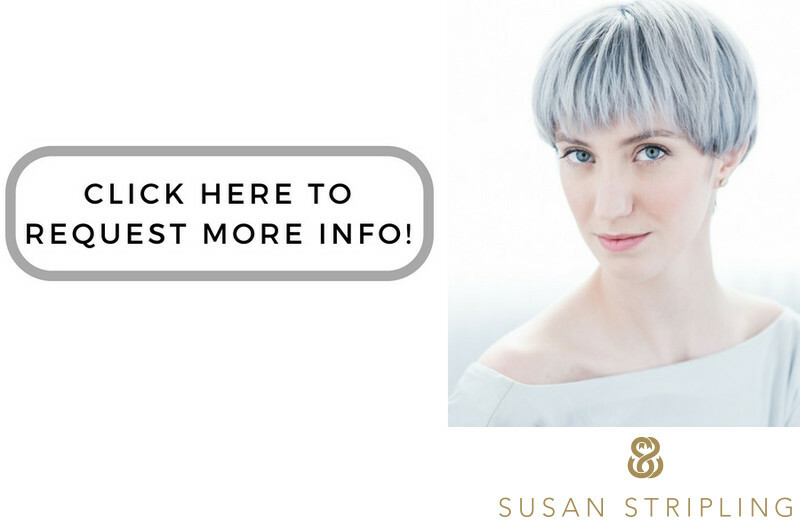 Whether you’re auditioning for an agent or manager, a film, commercial, dance video, or theatrical production, I’d love to be the photographer to take your dance headshots. 1/80; f/4.0; ISO 200; 85.0 mm.